← Rock ‘n’ Roll Fantasy? 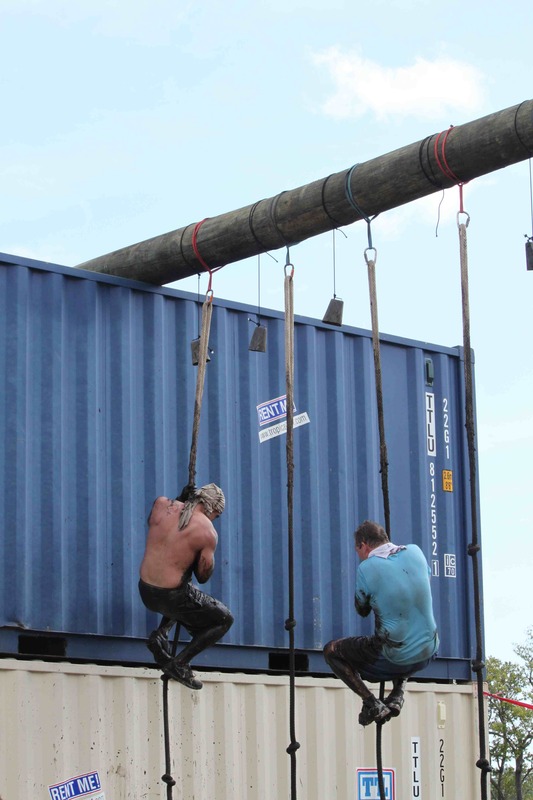 This is a fairly accurate write-up… The Spartan Beast conquers all though- you should definitely run one of those to be able to truly compare SR and TM as companies. ALL very true. 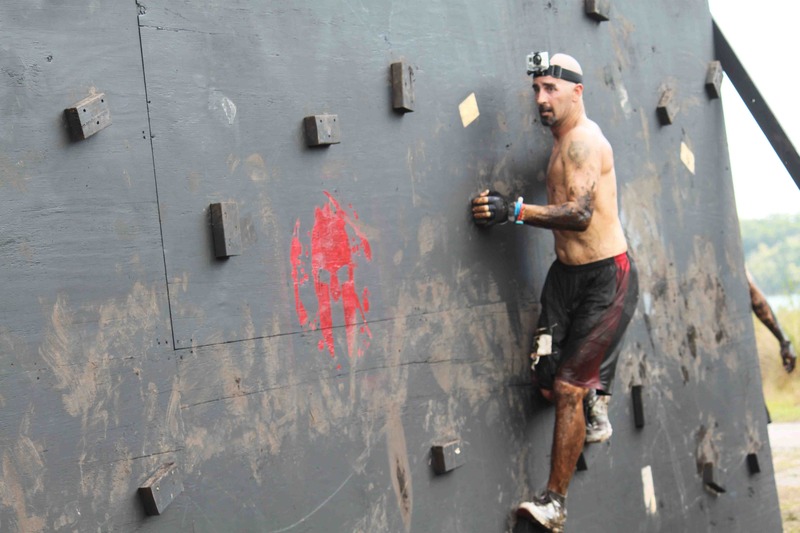 I did the Super Spartan in Vernon, NJ this past september 2012. and it was so much harder (physically/mentally) than the Tough Mudder. 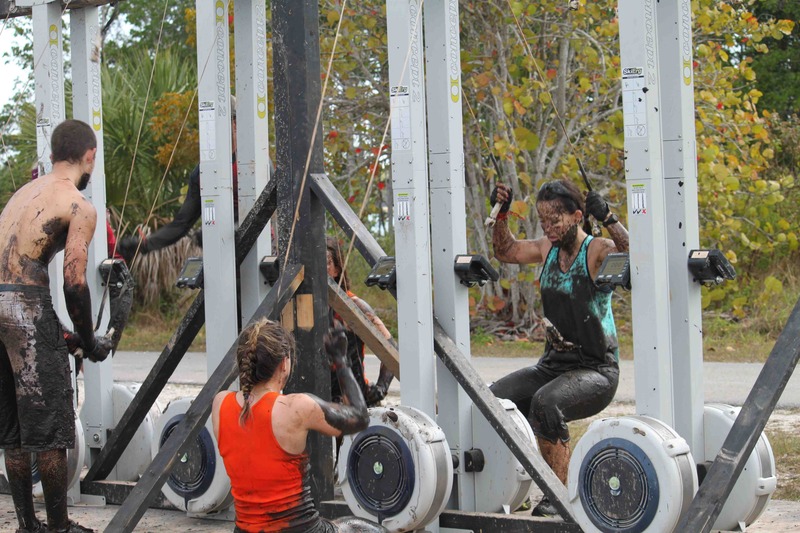 There was something that kind of irked me though; I remember that every couple miles of the Tough Mudder there were refreshments like energy drinks and protein bars, while the Spartan race only had water! I was thinking to myself, well that’s kind of a rip off…because they also make you pay for bag check, which TM didn’t. Those are only minor things though, other than that I totally recommend the Spartan Race over the Mudder, if you want more of a challenge! They must have taken your advice. At the Carolinas spartan Beast they had an energy drink (forget the brand, but it was good) at both the half way water station and at the end. At the Austin TM we only had banannas and water, I think there were 3 stops. But to be honest, the beer at the finish line is priceless. It was called AminoLast. It was so tasty! 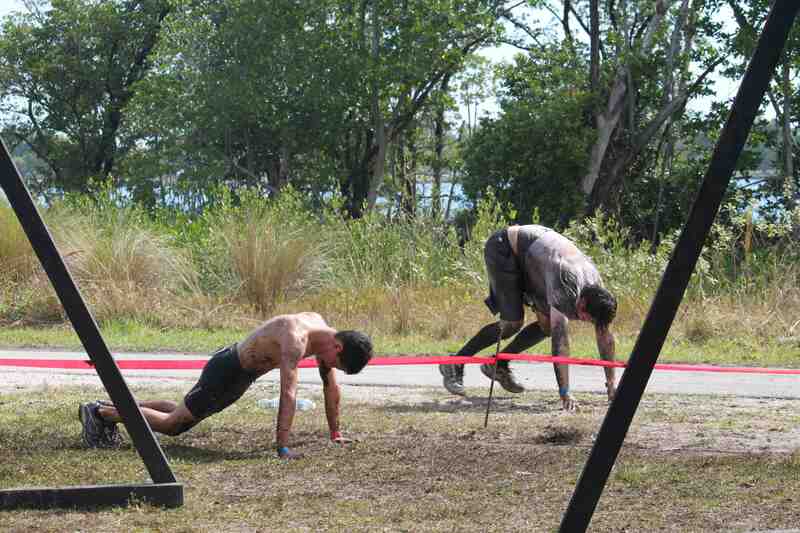 The Carolinas Beast 2012 was quite a challenge. 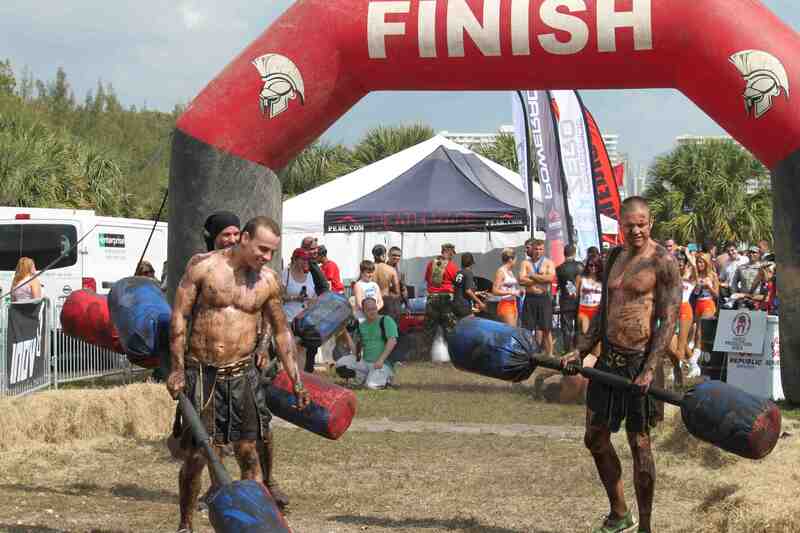 Me and my friend decided to make that one our first spartan race, and it was quite the challenge. It took us 5:42 to complete the course. Goes to show how much more conditioning is necessary, and we both are in pretty good shape. The best time was 2 hours I think.